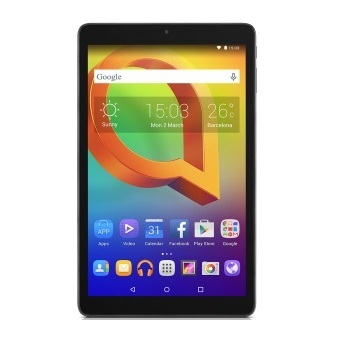 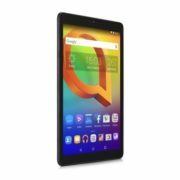 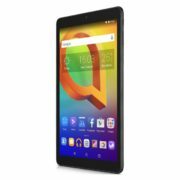 Alcatel A3 8079 Tablet – Android 16GB 1GB 10inch Black price in Bahrain, Buy Alcatel A3 8079 Tablet – Android 16GB 1GB 10inch Black in Bahrain. Rear / Front Camera: 2.0 MP / 2.0 MPActual number of megapixels. 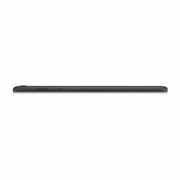 More megapixels means more clear picture it can take. 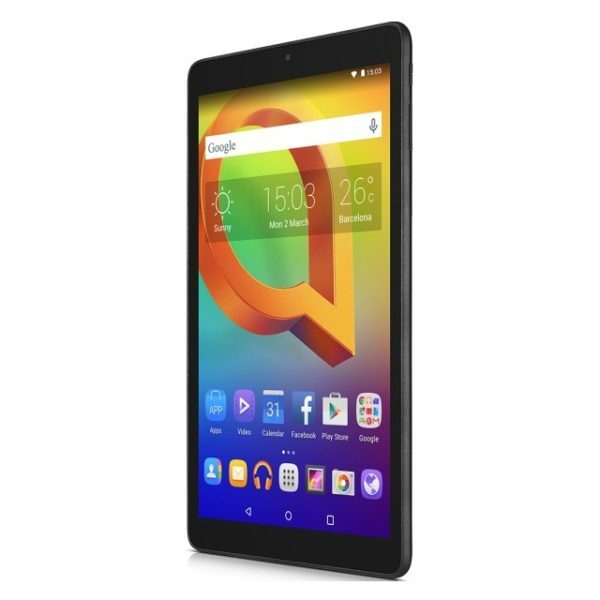 With Alcatel A3 10 you have all the features needed: an amazing and bright 10" display, Wi-Fi connection to enjoy your free time at home, clean and elegant design in two different colors. 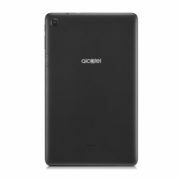 Furthermore, Alcatel A3 10 is among the lightest and thinnest in the market, you won't even feel to have it in your bag. Amazing 10.1” IPS display for an immersive and full experience. Modern and up to date lines and colors for this new Alcatel A3 10”. 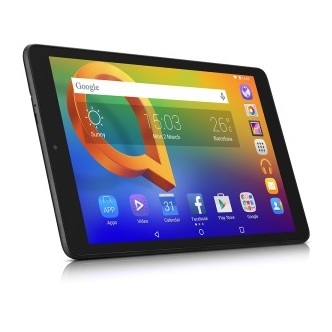 Quad-core chipset for all your daily needs. 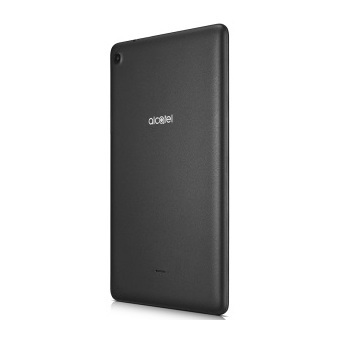 An elegant and stylish cover with a bluetooth keyboard inside.